On a year-on-year basis, over the 12 months to March, we see an improvement in affordability in most regions but some significant declines in Northland (-9.2%) and Central Lakes Otago (-11.2%). Improvements in affordablity are generally as a result of continued low interest rates and slowing house prices. Central Otago Lakes has the highest annual magnitude of decline in affordability (-11%). This is arguably exacerbated by tourism industry demand; a shortage of housing supply; a trend in focus on ‘high end’ lifestyle living; speculative investment demand; releasing of capital from property elsewhere in the country; and largely stagnant wage increases. Southland and Manawatu/Wanganui remain the country’s most affordable regions. Notwithstanding improvements in affordability for seven regions in each of the annual and quarterly results in our index metrics, house prices to wages remain very high and this factor continues to place considerable strain on first home buyers, especially in the two most expensive regions of Auckland and Central Otago Lakes. Across New Zealand as a whole our house price to annual wages ratio shows a slight improvement with the overall ratio contracting by 0.4 to 8.3. The Auckland region also saw improvement in this ratio, contracting by 0.8 to 12.8. However there has been a significant expansion in this ratio in Central Otago Lakes expanding by 1.3 to 13.9. Median house prices are therefore nearly 14 times annual wages for the Central Otago Lakes region. 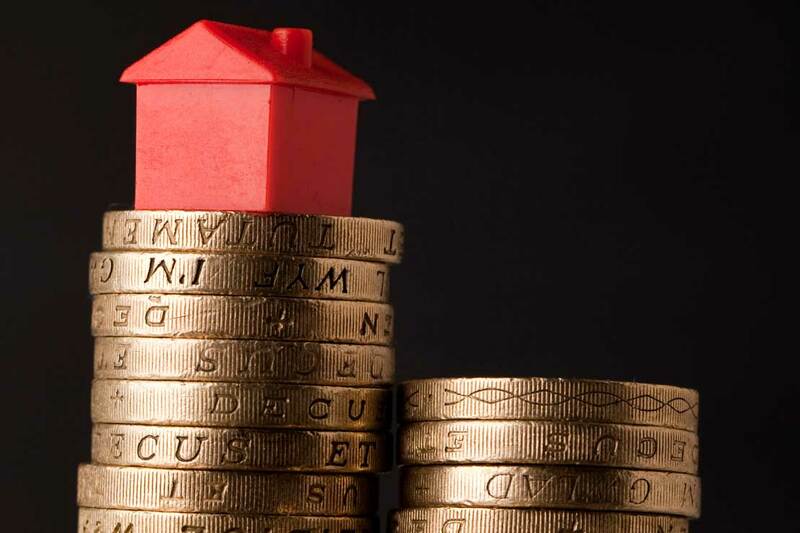 Despite dampening house price rises, more stringent deposit and bank lending requirements could make affordability more difficult for new buyers, as could rises in interest rates for existing owners who face higher housing payments. A steady OCR (Official Cash Rate) unchanged at 1.75% has helped to keep borrowing costs low more broadly. However, it is important to note that the quarterly interest rate statistic used here at 4.85% is a weighted average of all loans for January. New customer rates for January had moved up, and were much higher, between 5% to 6% depending on the type and term of the loan. New Zealand property prices also need to be viewed from a global perspective. A slowdown in house price rises in some global cities, plus the nature of global flows of funds, can have an impact on bank lending and demand for house purchases here. This first quarter usually experiences seasonally slow market sales due to holidays, so it will be interesting to see if the trend we are now experiencing continues into the next quarter. Further research into these causality aspects of home affordability is important for the overall study into home affordability for New Zealand.